These are is some of the most prestigious landmarks in Germany. Besides, Mitte also offers a vibrant ecosystem of art galleries and restaurants around Torstrasse (Berlin Soho House), Friedrichstrasse (Grill Royal), and August Strasse. In a word, Mitte real estate is definitely Prime. Buying Mitte real estate will cost on average between 2600€* and 6900€*. However, I have heard of a penthouse selling for over 20,000€ per square meter. Mitte is what the French would call a valeur sure. 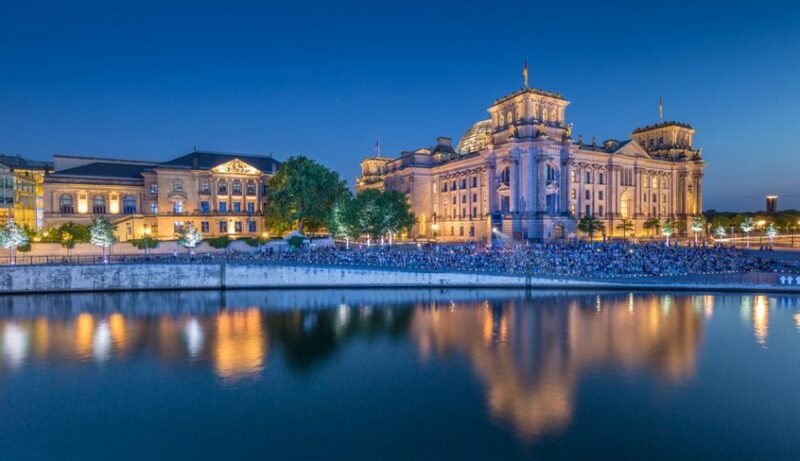 Tourists and new comers love to stroll through Mitte because it is covered with sights and museums, places to dine, and fine Altbau architecture. 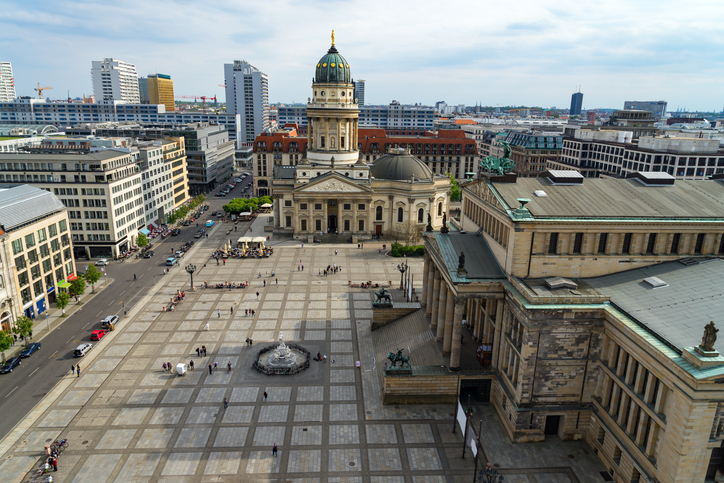 Gendarmenmarkt in Berlin: View on Cathedral. Luxury real estate. Let’s be honest, Berlin is not know for it’s prime real estate. Objectively speaking is offers much less than some other world leading metropoles. However, the inventory of the so called “Superprime” real estate – prices of 10,000€ per square meters – is growing. Penthouses and exclusive properties in Mitte are more reaching these unthinkable prices not even a decade ago. Noteworthy, the amount a new construction in Mitte is reducing due to shortage of available space. Builders are more and more looking into “Dachgeschoss” spaces for penthouses. Formerly undeveloped Berlin’s attics are a new trend for experienced investors and developers. These project require a lot more knowledge and financing. Nevertheless the results can be splendid and very lucrative. Renting in Mitte costs between 6,09€* and 13,06€*. Clearly the effective rents in 2017 are often much higher then those stated here. But it should be note for investors that authorities use the Mietspiegel as are reference to asses violations on market pricing. Berlin is very tenant friendly. These number come from the Mietspiegel. The Mietspiegel (literally the rent-reflector) is an “almost official” reference. The data is based on passed recorded sales. Unfortunately, this document is only edited every 2 years. The 2017 edition will come out in the next weeks.